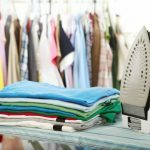 We are delighted to offer this Professional Ironing Services Business onto the market. The business has established an excellent reputation via word of mouth in the area with circa 40 loyal, regular customers. Currently taking £18,600 per annum, gross profit £12,713, net profit £8,800. With a successful client base spanning such areas as Baildon, Menston, Horsforth and the surrounding conurbations, our client offers a free collection and drop off service within these areas. 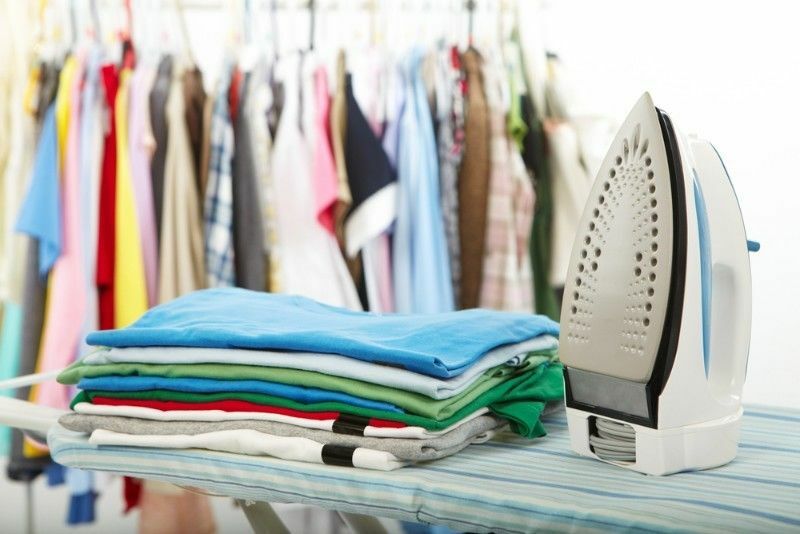 Price to include all equipment including steam generated iron and van which has been fitted out with clothing rails. Run purely by our client with assistance for drop offs and collections when required. We trust this will prove a resoundingly successful acquisition, especially for a dedicated owner proprietor to continue to exploit the full potential and derive maximum profits.